Boston Whaler partners with leading suppliers to offer the latest technology and provide the best possible boating experience. Every component on a Boston Whaler is purposefully selected to enhance your time on the water, from the stereo speakers that play your boating soundtrack, to the canvas that provides welcome shade, to the navigation and propulsion equipment that ensures superior performance. 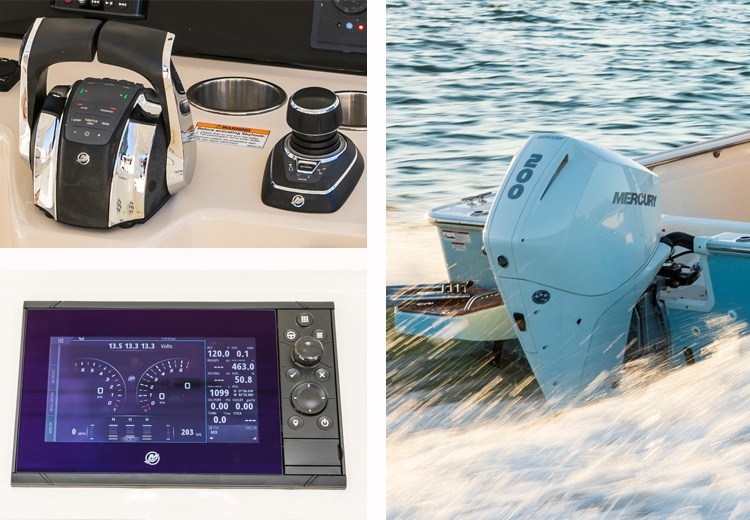 By partnering with fellow leaders in the marine industry, Whaler is able to offer the highest quality components available — for the best quality boating experiences imaginable. 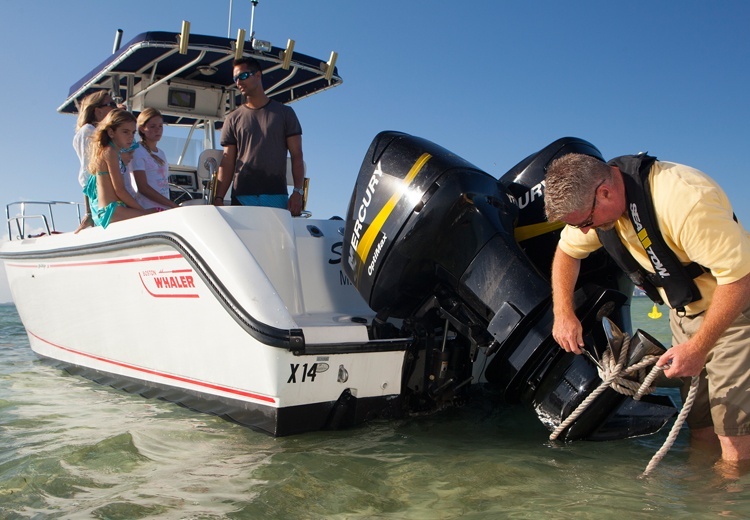 Backed by decades of innovation and leadership, Mercury and Mercury Verado® outboard engines deliver legendary performance, reliability and fuel efficiency, all driven by forward-thinking technology. Further, Mercury breakthroughs including Joystick Piloting and Shadow Mode Technology make docking and maneuvering your Whaler effortless. 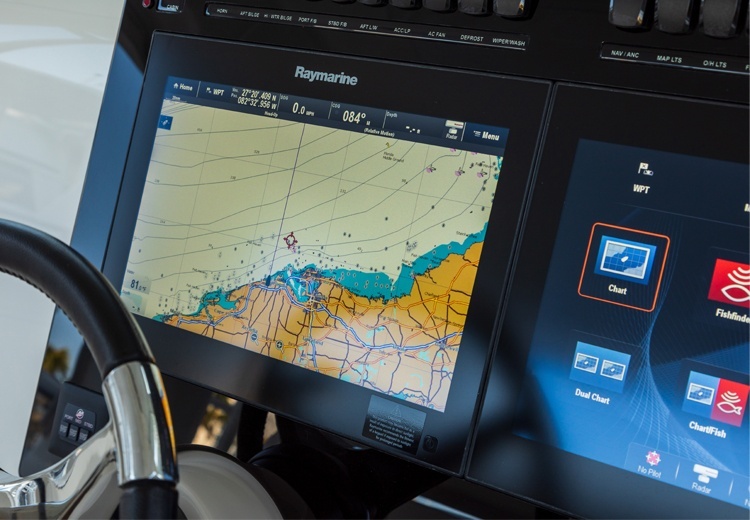 Raymarine’s high-resolution, multifunction displays and cutting-edge electronics packages are designed to make captaining easy and intuitive. Enjoy fuller awareness of your boating environment thanks to capabilities including thermal night vision, autopilot, 3-D sonar and more. Boston Whaler partners with NAUTIC-ON to provide new remote-monitoring capabilities for added peace of mind. 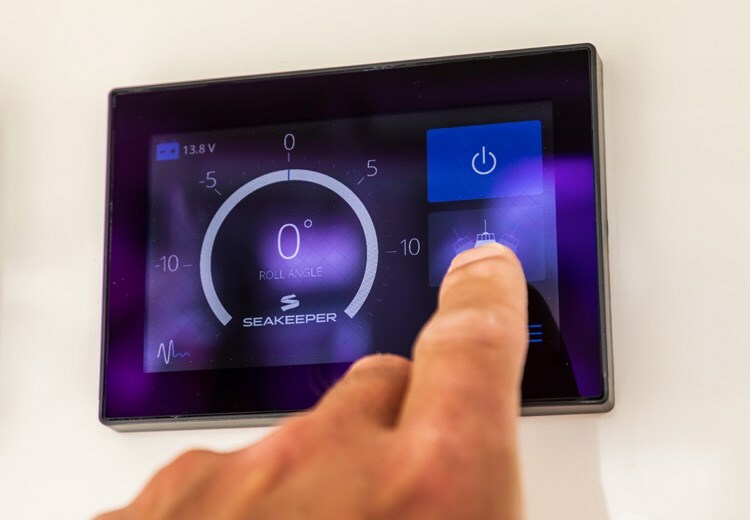 NAUTIC-ON conveys your boat’s location and vital systems data through an easy-to-use app, giving you real-time awareness and seamless connection with your service provider. Every new Boston Whaler comes with a free 95-day Sea Tow membership, giving you 24/7/365 access to Sea Tow’s experienced captains. Sea Tow’s on-water assistance is available nationwide, with services including fuel drops, jump starts, towing and much more. 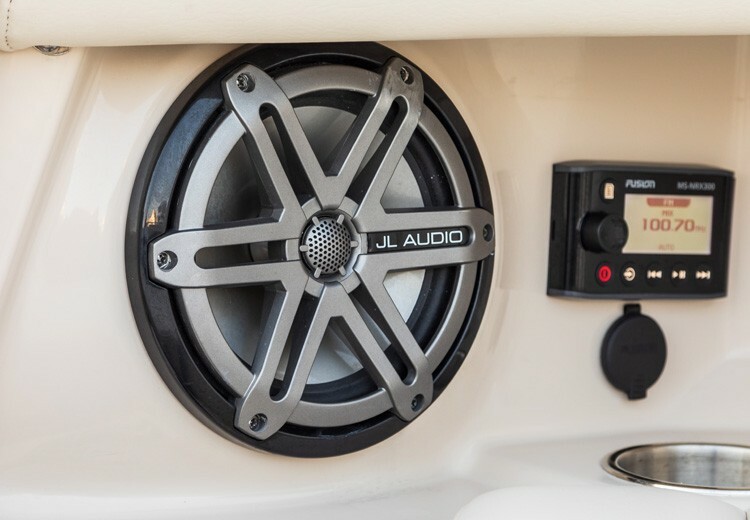 Enjoy crystal-clear sound quality and impressive volume thanks to JL Audio’s marine sound systems and amplifiers, featured throughout the Whaler lineup. JL’s industry-leading longevity standards ensure your music will sound good today, tomorrow and long into the future. Seakeeper’s revolutionary gyro-stabilization technology virtually eliminates boat roll, dramatically cutting down on the type of movements that can cause seasickness and fatigue. Once you experience the “before” and “after,” you’ll never go back. Housed on the Boston Whaler campus in Edgewater, FL, the BFBTC is comprised of the industry’s most formidable boat product development team. 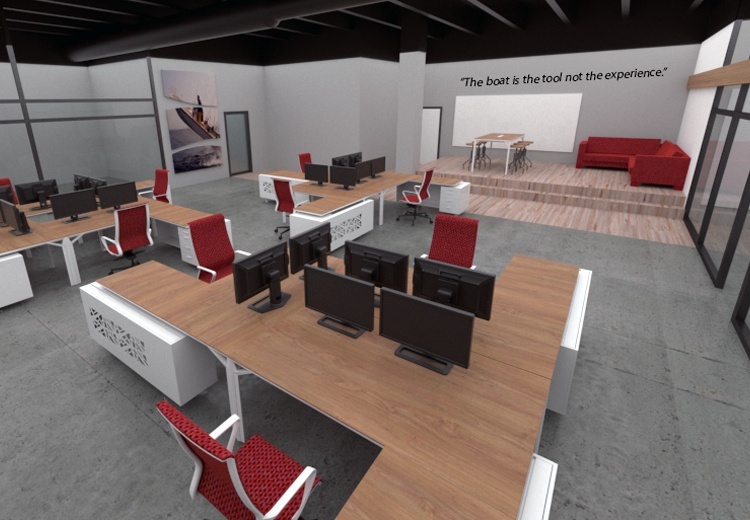 Its staff of highly skilled designers, engineers and naval architects work together to launch innovative, industry-leading products for Boston Whaler and Sea Ray Boats.